Chinese internet giant Baidu is to start testing self-driving cars in China under separate deals with Ford and Volvo. The agreement with Ford builds on existing collaboration between the two firms – Ford is a founding member of the Apollo Committee, an advisory group for Baidu’s Apollo autonomous driving open platforms – and will see Ford and Baidu jointly test SAE Level 4-capable autonomous vehicles in Beijing under a two-year project. 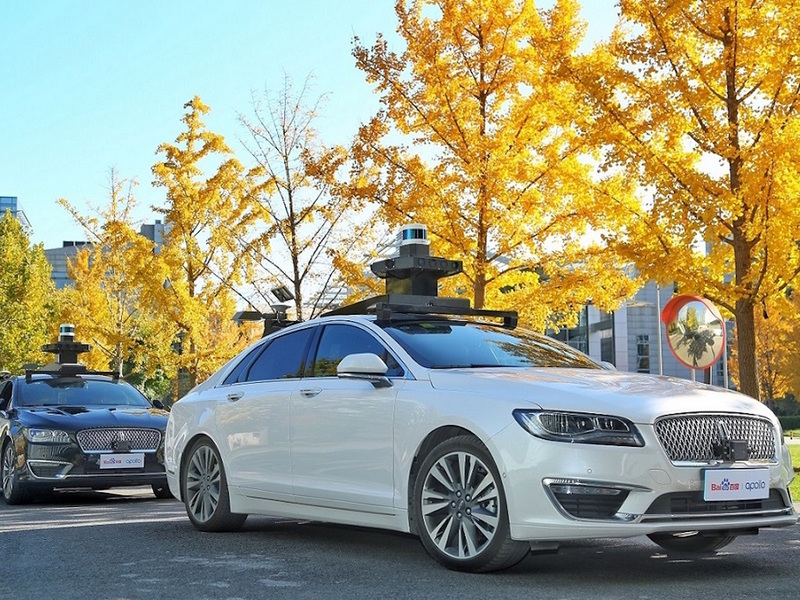 Test vehicles have been equipped with Baidu’s Apollo Virtual Driver System (VDS) and related hardware and are ready for testing, which will take place on open roads in Beijing that are specially designated for autonomous vehicle testing, starting from the end of this year. The plan is to explore further opportunities in other Chinese cities in the future in accordance with local regulations. 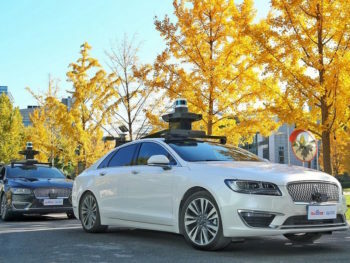 This was followed a day later by the announcement that former Ford subsidiary Volvo had reached an agreement with Baidu to jointly develop electric and fully autonomous drive-compatible cars with the aim of mass producing them for China, the largest car market in the world. The agreement will see Volvo Cars and Baidu pool resources develop a fully autonomous car compatible with Baidu’s Apollo platform.